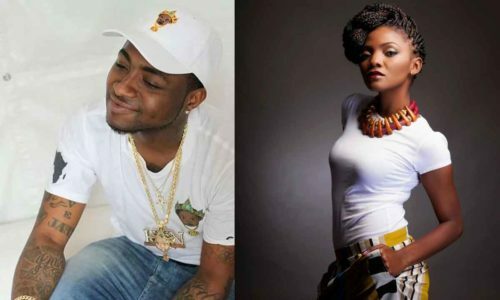 Description: Here is a song by Nigeria’s pop star, Davido titled “Maga 2 Mugu” featuring X3M vocalist, Simi. On today’s episode of ThrowBackThursday #TBT#, we present a track titled “Maga 2 Mugu” taken off Davido’s “Son Of Mercy” EP which was released by Sony Music in 2016. The EP consists of 5 tracks with hit songs like “Gbagbe Oshi”, “Coolest Kid In Africa” and “How Long”.